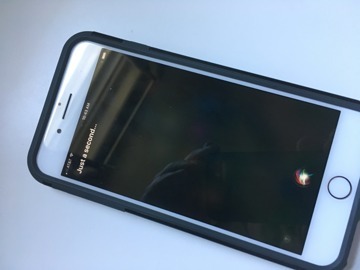 In the course of testing iOS 11, a new graphic for Siri has been spotted —and it renders in exactly the same spot where a home button would be on an edge-to-edge iPhone without a customary home button in the bezel. During the examination of Apple's "Do Not Disturb When Driving" feature on an iPhone 7 Plus, we attempted to activate the feature with Siri. The effort failed, but a different Siri "please wait" graphic appeared, with an animated, pulsing and oscillating Siri graphic. It is located on the bottom center of the device, and is by eye the same physical size of the home button, minus the Touch ID activation sensor ring. We have since managed to pull up the pseudo Home button on other devices, including a 12.9-inch iPad Pro. A static version of the icon is also found in the Settings menu. 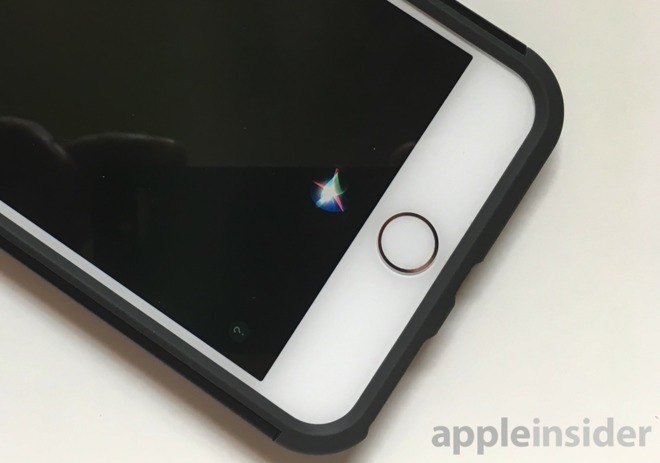 After further testing, the icon is visible without forcing Siri to lock up. 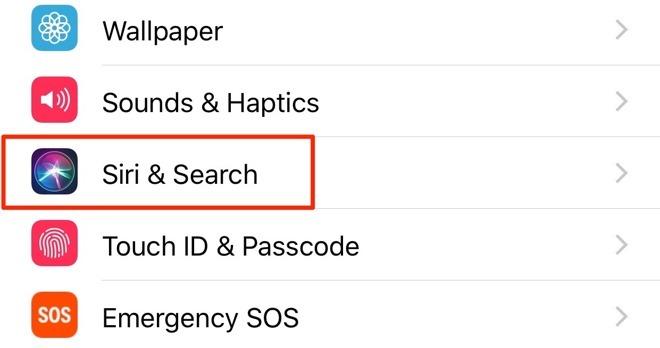 Users running iOS 11 on the iPhone 7 Plus can tap on the bottom "thinking" icon after a successful query, be it the "cylon" back-and-forth animation or a wave-form and toggle between options. 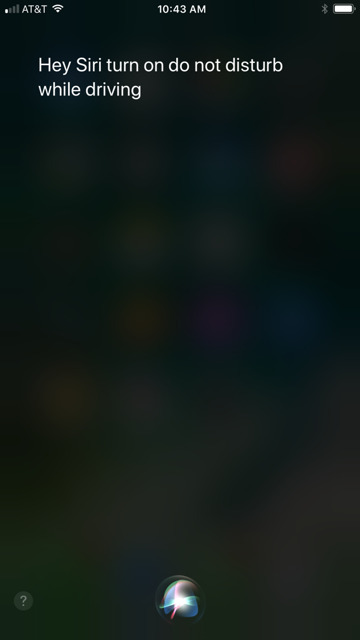 The icon can be induced only if Siri's accessibility option for typing a question is disabled. Apple's forthcoming "iPhone 8" is said to feature an edge-to-edge OLED screen. An additional feature associated with the screen is a Touch ID sensor embedded under the screen —and the iOS 11 presentation of Siri's icon in that specific size and location in relation to the edge of the iPhone 7 Plus display could be telling.